tinyBuild announced a slew of Switch games during a video broadcast last week. One of these, The Final Station, appears to be just a few days away. The North American eShop lists it for February 22. 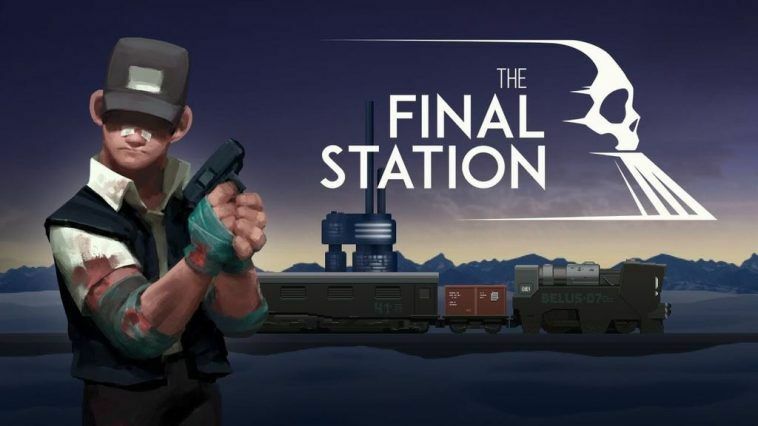 The Final Station is a shooter that “takes players on a journey through a post apocalyptic world where your goal is to get from station to station, putting together the bigger picture of what happened, and where you fit.” We have more information and a trailer below. 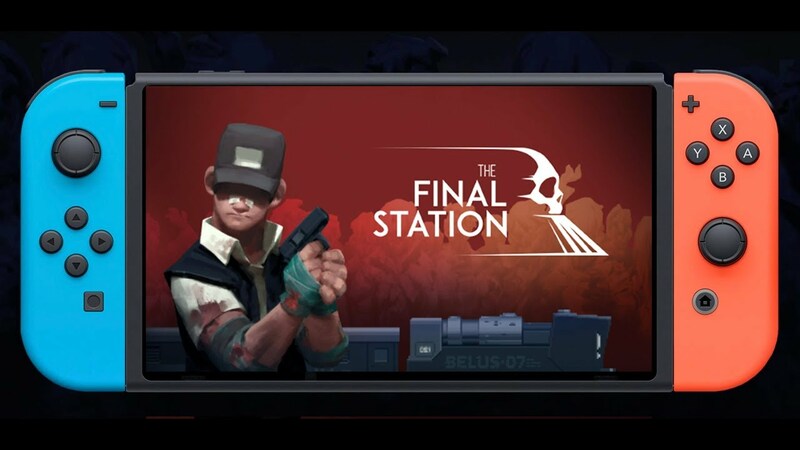 Today’s #HelloSwitch presentation from tinyBuild reveals that The Final Station is on the way to Switch. The post-apocalyptic adventure is planned for release this month. We have more information about The Final Station below, along with a trailer. 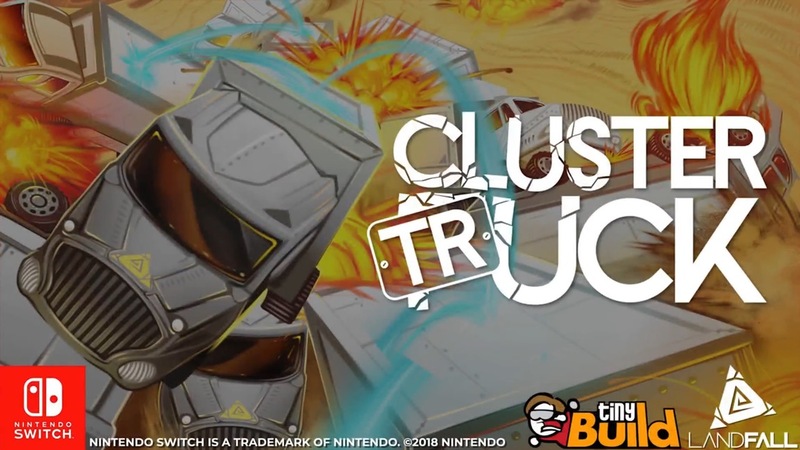 ClusterTruck is on the way to Switch, tinyBuild announced during its #HelloSwitch presentation today. A release is planned for March. Update 2: tinyBuild made this official during its presentation. No set release date just yet. Update: Bumped to the top. This is now up on Amazon as well. Original: Later today, tinyBuild will be hosting a presentation to announce six new games for Switch. 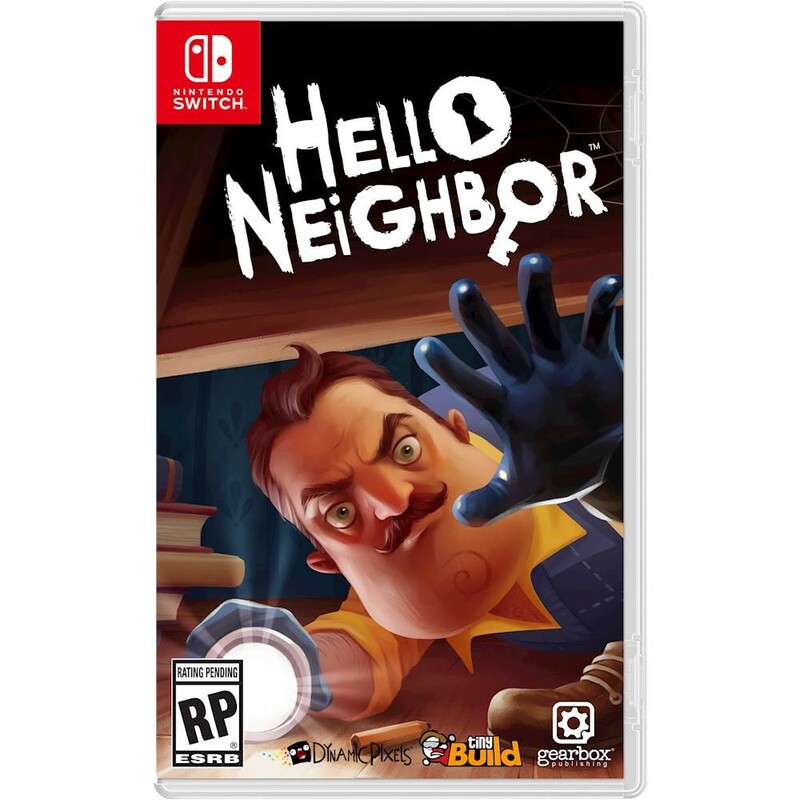 Best Buy seems to have spoiled at least one of the surprises, as the retailer is listing Hello Neighbor for Nintendo’s console. Pre-orders are open here. 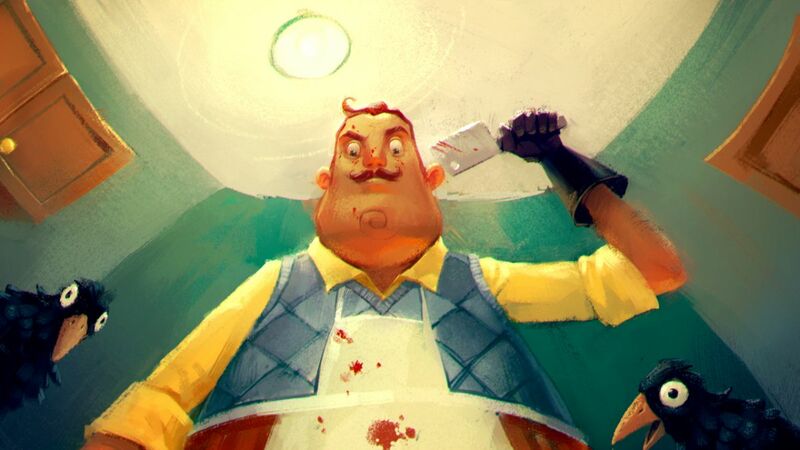 Hello Neighbor has actually been rumored for Switch previously, so perhaps this shouldn’t be much of a surprise after all. 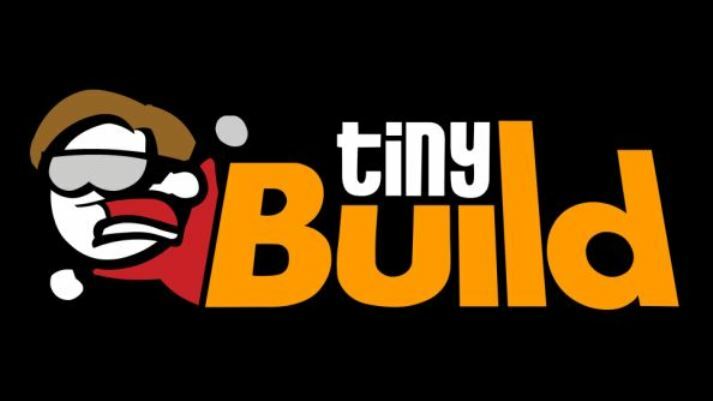 In any case, we’ll report back later with tinyBuild’s full slate of announcements. As for Hello Neighbor itself, it’s a stealth horror game in which you’re tasked with sneaking into your neighbor’s house to find out what horrible secrets he’s hiding in the basement. We have a few more details and a trailer below. In about an hour from now, tinyBuild will be kicking off a #HelloSwitch presentation. The company is expected to make six Switch announcements – one of which should be Hello Neighbor. You can watch the broadcast starting at roughly 10 AM PT / 1 PM ET / 6 PM in the UK / 7 PM in Europe. We’ll also be sharing all of the news on the site. 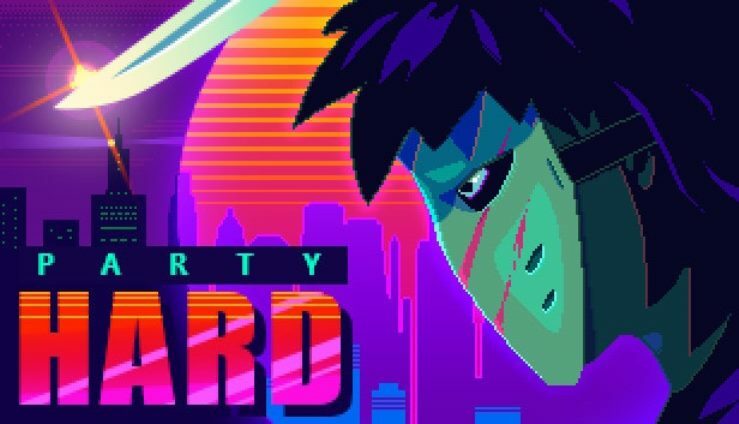 tinyBuild has published a couple of games on Switch thus far. Last year, the company brought Mr. Shifty and Phantom Trigger to the system. tinyBuild hasn’t had any new announcements for Switch in recent months, but that’s about to change. A new “Hello Switch” broadcast will be held tomorrow in which six new games will be announced. It’ll be hosted at 10 AM PT / 1 PM ET / 6 PM in the UK / 7 PM in Europe. Hello Neighbor has been classified for Switch by PEGI, suggesting that a release could be on the horizon – or at the very least tinyBuild is considering the possibility. A listing for the potential version was added to the database earlier this month. Hello Neighbor is a stealth horror game, with the goal of sneaking into your neighbor’s house to figure out what horrible secrets he’s hiding in the basement. We’ve included some additional information and a trailer below. 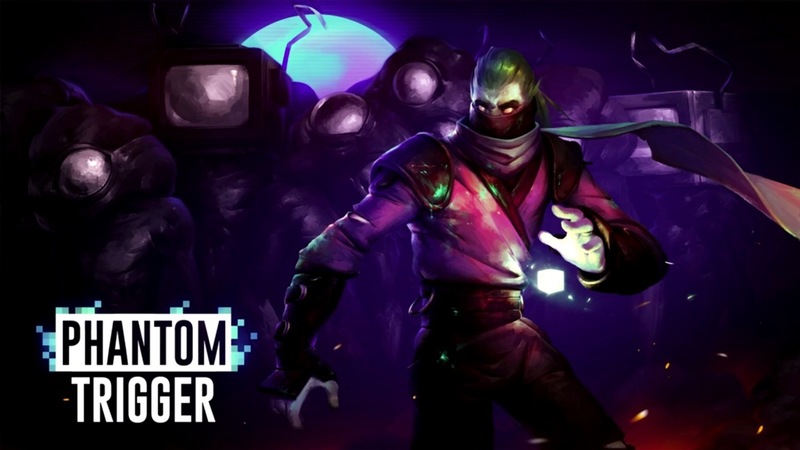 Phantom Trigger has arrived on the Switch eShop in both North America and Europe. We’ve posted the launch trailer below. 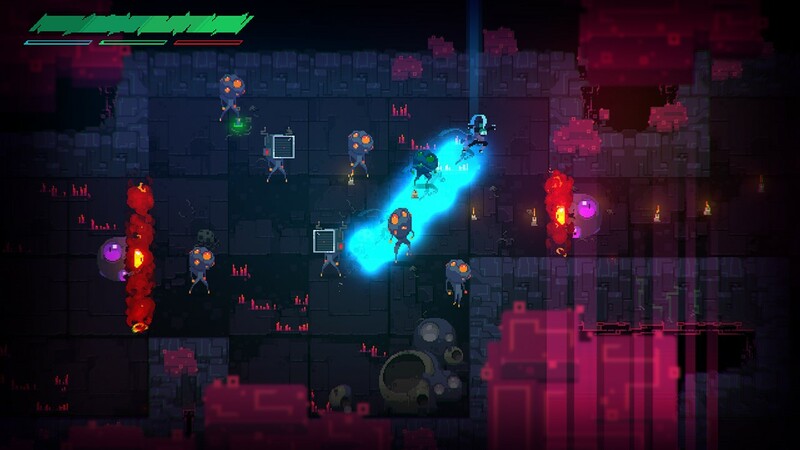 New footage is in specifically showing the Switch build of Phantom Trigger, launching next week on the eShop. Check out the gameplay below.